We reviewed the sign for egg. This is a cute story about three frogs. One of the frogs named Jessica finds what the others think is a chicken egg. When the egg hatches, a baby alligator emerges and they befriend the baby "chicken". Jessica and the chicken are inseparable and the chicken even saves Jessica's life. When their baby is reunited with its mother, the silly frogs still think the alligator is a chicken. Lionni's pictures are very beautiful (as always) and appealing to little ones. Jonathan easily sat through this book. He didn't totally get the humor until I pointed out that the alligator wasn't a chicken and then he laughed at the silly frogs. It's a great story about friendship and differences. This book was a hit with Jonathan. It's a nonfiction book about eggs. Each page has a picture of an egg (and a little of an animal) with a poem/riddle. Then the reader is invited to guess which animal the egg belongs to. The next page reveals the animal and gives more facts about the egg. Jonathan really got involved with the story and had fun naming the different animals. I don't know if he fully grasped the point that all the animals laid eggs- but he still enjoyed the story a lot. Emily Gravett is an award winning British author/illustrator. This book features several birds, each of whom have an egg that they are waiting to hatch. Duck, however, does not have an egg of his own. One day he comes across a big egg and adopts it as his own. The pages are cut with graduated sizes so that children can watch as the eggs hatch and see the excitement of the mama birds. The other birds make fun of him until his own egg hatches and an alligator is born! Jonathan liked turning the pages and seeing the baby birds and laughed at the alligator thinking the duck was its Mama. It was a cute story with clever and engaging illustrations. We used several pages from Carisa's Tot School Printables. We painted a picture of eggs and Dot-Painted the letter Es on another page. We also played with a lowercase "e" stamp that I found in the dollar section at Michaels. Most of our other egg activities were Easter-tie ins. 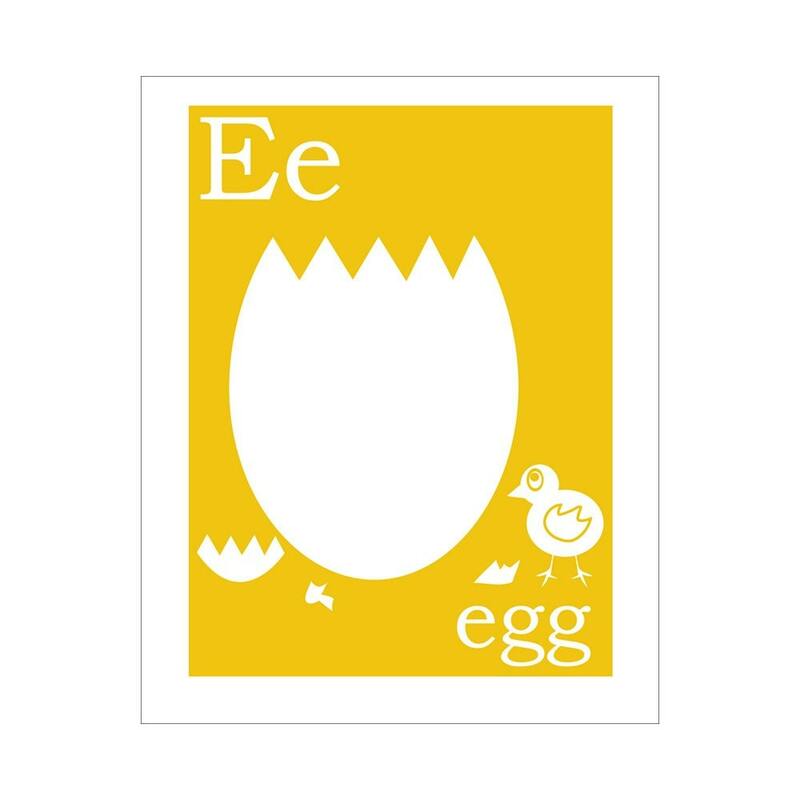 There are some great Easter printables out there! We practiced number matching using an Easter egg printable from Confessions of a Homeschooler. Jonathan knows the sequence of 1-10, but he has trouble remembering which dots he's counted. A fill the basket printable from Love My Life x4 worked out much better in terms of counting since he had to physically move the eggs that he counted. We also worked on simple A-B-A-B patterns using our plastic Easter eggs. Anyways, we had a lot of fun exploring eggs!